In 30 seconds, you can share how much you appreciate someone. With only a quick video, audio message, email or text, you can have a powerful impact on someone’s day while also building a relationship. 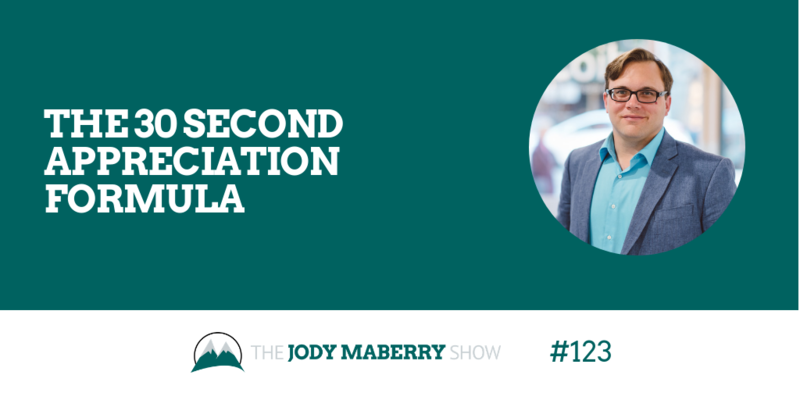 In this episode, I share 3 personal examples of short videos of appreciation and how you can apply this method right away. You will hear a short message Lee Cockerell sent to a designer who did some beautiful work for us. Then, you will hear another message Lee Cockerell recorded to promote and endorse Jeff Conroy and the work he does. Sending a video, recording an audio message, or sending an email or text letting someone know how much you appreciate them only takes 30 seconds and is powerful. These 30 seconds could have the biggest return for such a short amount of time than anything else you could do.